In this week's insiders guide we interview four arts professionals and ask their input on what makes Moscow a must see destination. Sotheby's Museum Network sits down with Anton Belov, Director of the Garage Museum of Contemporary Art and Nadezhda Stepanova, Art-Director of the Institute of Russian Realist Art, alongside Sotheby's Russia team - Anton Nefedov and Evgenia Krasnikova - to discuss the best cultural destinations and hidden secrets of the Russian capital. Sotheby's Museum Network (SMN): What are your top three favorite museums in the city or surrounding area? Why? What should visitors be sure to see/do in these museums? Anton Belov (AB): The New Tretyakov. It’s across the road from Garage and is the home of Malevich’s Black Square, which, in my opinion, is the most important art work of the twentieth century. Plus, there are fantastic works by Kandinsky, Deineka, Kabakov, and Pivovarov. 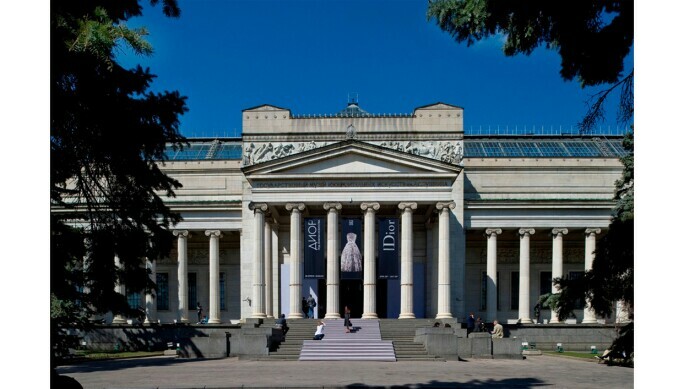 Moscow Museum of Modern Art has a very broad-ranging program which includes must-see exhibitions and events. These include the museum’s joint program with V-A-C Foundation, its theatrical projects, and its exhibitions of Russian private collections. The State Museum of Oriental Art is a small museum with a very important collection. It’s not exactly “contemporary,” but the space is very calm and there you can learn about virtually every Asian civilization. (SMN): What are some "Hidden Gems” or "Lesser Known Secrets" of Moscow? (AB): The Ryabushinsky Mansion, which is also known as the Gorky House-Museum. 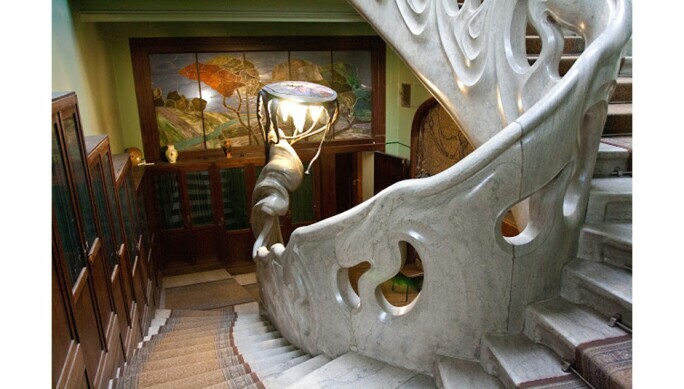 It’s a unique house in the center of Moscow, designed by Fyodor Shekhtel, with a famous wave-form staircase. Here you can learn about the Ryabushinsky family of Old Believer merchants and about the writer Maxim Gorky. On the upper floor there’s an Old Believer chapel, which is also open to visitors. Sanduny Baths is more than just a "banya." It’s a historic building, a way of life, a place to get great food and to experience the Russian love of steam, including being beaten with birch twigs. Usachevsky Market is housed in a Soviet Modernist building and includes lots of great places to eat, including the best Japanese café and a Vietnamese place with pho bo and pho ga.
(SMN): Can you give us two to three restaurant recommendations; why do you recommend these places? (AB): Sakhli is a Georgian restaurant where the food is very authentic and fresh, and a Georgian male-voice trio performs in the evening. Severyane offers a new take on traditional Russian dishes. The best breakfast is at Coffeemania. It’s the only chain in the world with such high standards of quality. You always know that it will be quick and tasty. (SMN): What are two to three hotel recommendations? 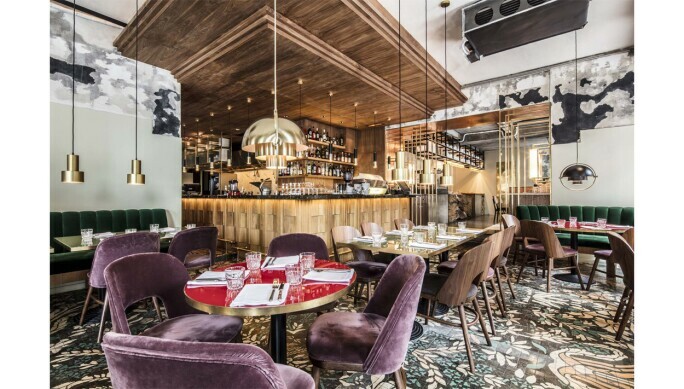 (AB): Moss is a new boutique hotel for those who want to live in a cool area of Moscow with authentic 19th-century buildings, and within walking distance of the Kremlin. 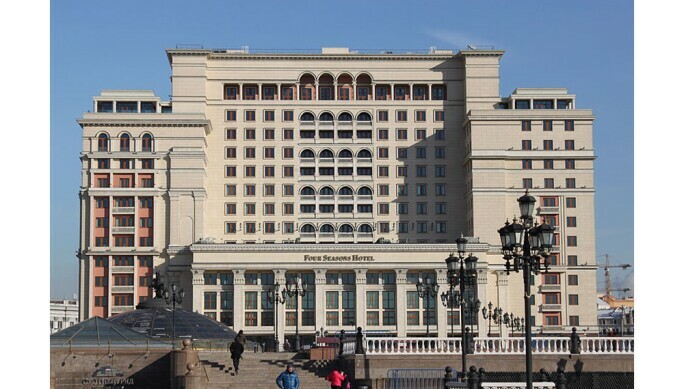 The Metropol is an old, grand hotel with mosaics by Vrubel on the façade and an absolutely great Russian restaurant called Savva. The Ararat Park Hyatt does the best weekend brunch in town and has a terrace with a fantastic view over central Moscow. (SMN): In general, what is the best time(s) of year to visit? (AB): April-May and September if you don’t like summer or winter. Or January-February if you want to experience a winter wonderland, including the biggest, most beautiful skating rinks in the world in Gorky Park, VDNKh, and in many other parks. (SMN): In general, what is the best way to get around? (AB): Find a local friend who can take you to a museum, show you the right bars, and might also take you to a house party, of which there are lots in Moscow. 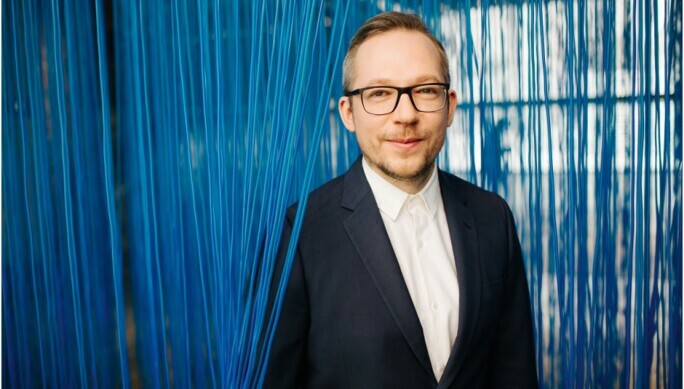 Sotheby's Museum Network (SMN): Are you from Moscow originally? Nadezhda Stepanova (NS): Yes. I was born in Tsaritsino. I spent my childhood in Moscow and Moscow area. I have lived permanently here for over 20 years. (SMN): What are your top three favorite museums in the city or surrounding area? Why? What should visitors be sure to see/do in these museums? (NS): The Institute of Russian Realist Art. It’s the biggest private museum in Moscow. We offer our guests all (more or less) history of Russian and soviet art in the 20th century. And all information is available in Russian, English and Chinese. We also have guidebooks in six different languages. I also recommend The State Pushkin Museum of Fine Art, State Tretyakov Gallery and Garage Museum of Contemporary Art. (SMN): What are your top three favorite cultural destinations in Russia and what do you love about them? 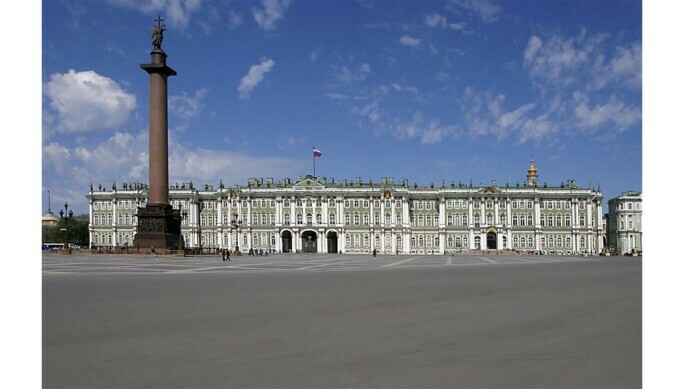 (NS): I love visiting Saint Petersburg for the architecture, museums, and friendly people. Also Nizhny Novgorod to see the Kremlin, street art, and the Volga river. And lastly Ekaterinburg you must see the Yeltsin Centre, the constructivist architecture, and enjoy the music scene. (SMN): What are your top three favorite historic and cultural sites (parks, heritage areas, historic homes etc.) in the city or surrounding area, and what makes them special? (NS): Bulgakov Museum also known as Mystical Apartment, Melnikov House and Tsaritsino, beautiful both in summer and in winter and Abramtsevo, a legendary workshop of famous Russian artists. 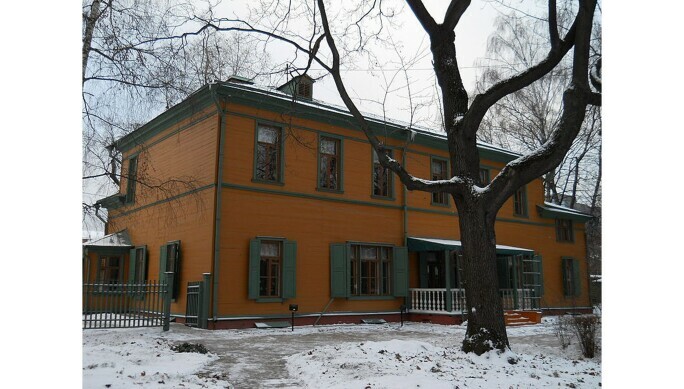 (NS): Tolstoy’s House (the time for visit is spring, when the lilacs are blossoming), Krutitskoe Podvorye, Morozovsky Garden, Ruin (Department of Schusev museum of architecture). (SMN): What is your recommended weekend activity or ideal day for a first-time visitor to Moscow? (NS): Red Square, VDNKH or Zaryadye, Bolshoi Theatre. (SMN): What are two to three restaurant recommendations? 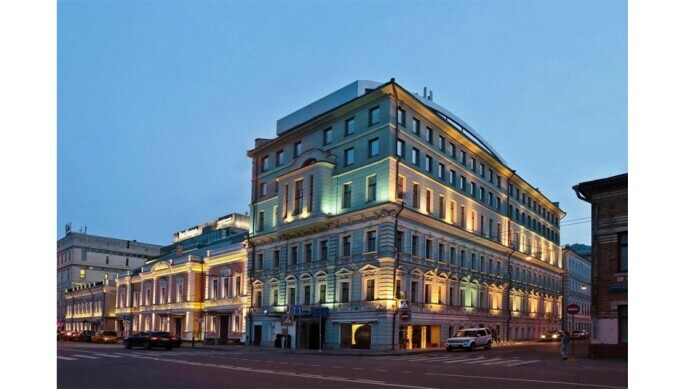 (NS): Cafe Pushkin, Twins Garden, Sakhli, Rico, Severyane, O2 Lounge on The Ritz-Carlton rooftop, classic Kremlin View. (NS): MOSS, Aquamarine, Four Seasons. (SMN): Some noteworthy annual or seasonal events? (NS): Midsummer Night Dream, Afisha Picnic, Museums Night. (NS): The best time to visit is either late spring, early autumn. (NS): By foot and taxi. Yandex or Uber are both cheap modes of transportation. (SMN): Who are some local luminaries or trendsetters worth following? (NS): Three names are; Airat Bagautdinov, an Engineer Historian, NudaMoskva, who's a Historian, and Darya Malygina. (SMN): Do you have any additional comments or suggestions? (NS): I recommend you to visit some underground stations like Mayakovskaya, Novoslobodskaya, Kropotkinskaya or Ploshad Revolutsii. Fantastic architecture and mosaics. (SMN): How long have you lived in Moscow? (AN): For the whole of my life except for a year and a half break for a Master degree in Paris. (AN): New Tretyakov - because of the Russian avant-garde, including Malevich’s “Black Square,” and a collection reflecting the turbulent 20th century in Russian history. 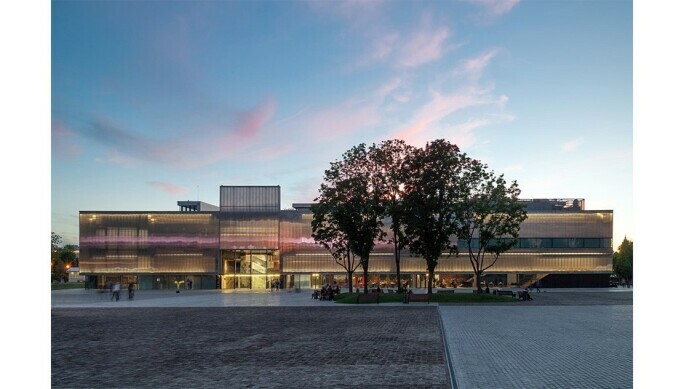 Garage Museum of Contemporary Art - for international contemporary art (temporary exhibitions only), bold new initiatives such as the Triennale of Russian Contemporary Art, the ideal museum bookshop and publishing program, and the best museum cafe in Russia. Pushkin Museum of Fine Arts - love for a one class collection of Impressionist and Modern Art, part of the Shchukin and Morozov collections are kept in the museum. (AN): Saint-Petersburg for its imperial grandeur and reminiscences of the old Russia - palaces, mansions and, of course, State Hermitage. Sergiev Posad is one of the centres of Russian Orthodoxy, but worth visiting for its traditional and religious architecture and feel of the Russian province. (SMN): What are your top three favorite historic and cultural sites (parks, heritage areas, historic homes etc.) in the city or surrounding area, and what makes them special? Any insider tips on how to make the most of them? (AN): Novodevichiy Convent and the park by the Convent, which is close to the city centre and great escape from the hustle-bustle of the capital. Gorky park and neighbouring Neskuchniy Garden is the favorite park of the Moscow residents. While Gorky Park can be crowded, near-by Neskuchniy Garden, which looks more like a forest, is always peaceful and relaxed. Pleasant to combine with a museum visit to the Garage Museum of Contemporary Art, also located in the Gorky park, or the New Tretyakov. The Moscow Boulevard Ring is always a good idea for a leisurely stroll. (AN): Melnikov House, it's the architect Konstantin Melnikov’s 1-room apartment. It's a masterpiece of the constructivist architecture. A visit of the house is possible, though quite hard to book as only a very small group can visit at the same time. 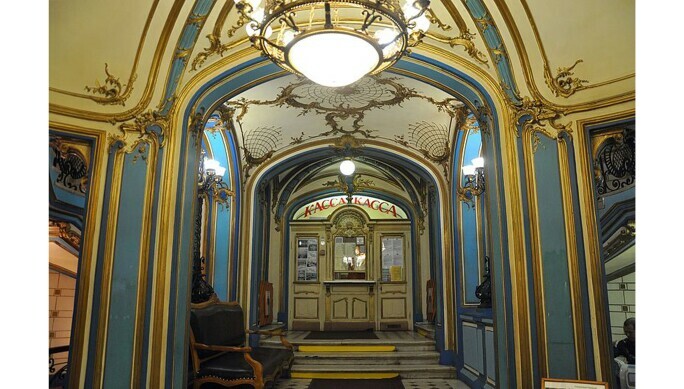 Other constructivist building worth visiting are Narkomfin and Sanduny baths, which are traditional Russian baths with splendid interior and rich history, a place to get ‘true Russian' experience. (AN): Breakfast at the Severyane cafe. Morning in the Gorky park, followed by a visit to the Garage museum. Lunch at the Garage museum cafe. Afternoon in the New Tretyakov or the Pushkin Museum. Evening at the ballet in the Bolshoi Theatre, followed by a late dinner in the Pushkin cafe. (SMN): Two to three restaurant recommendations and why you recommend these places? (AN): Gastrobar ‘Severyane,' it's international cuisine, and translated as ‘People from the North. 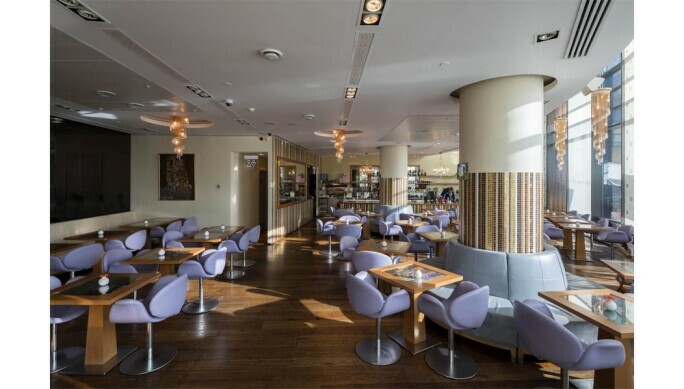 It's known for outstanding breakfasts and a contemporary interior. Ugolek for a dinner with friends and animated ambiance. On Fri-Sun don’t miss the Leveldva cocktail bar on the upper floor of the Ugolek. Pushkin, Doctor Zhivago, while full of tourists, are good for familiarizing with Russian cuisine. Pushkin is especially good for family dinners. Sahli is renowned for its delicious Georgian food, it's beloved by Moscovites, calm and easygoing ambiance and is great for family dinners. (SMN): What are two to three hotel recommendations and who are these properties best for? (AN): Ritz Carlton and Four Seasons are obvious: perfect location and impeccable service. Moss hotel for those looking for a less formal and more independent option, it's one of the few boutique hotels in the city. (SMN): What are some noteworthy annual or seasonal events and time of year they take place? (AN): Cosmoscow Contemporary Art fair in September, with high profile museum shows and also during autumn is the international theatre festivals season. There are more theatres than cinemas in Moscow: "Territory," "NET" and "Context. Diana Vishneva" are the most noteworthy. Winter is great for winter sports, skiing and ice-skating are especially popular. Late-spring and summer for countless music festivals and open-air festivals. (AN): May - August when the weather is good and moscovites awaken after a long winter. February - March for a beautiful mix of bright sun and freezing weather, which can easily drop below -20C degrees. (AN): On foot if moving inside the Boulevard ring (historic center), otherwise taking a taxi. Not to ignore sumptuously decorated and super effective Moscow metro, as traffic jams may be annoying. 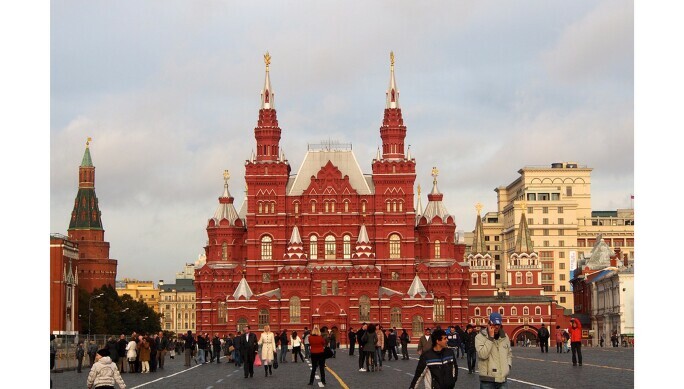 (SMN): Do you have any advice to give people traveling to Russia for the first time? (AN): Familiarizing with a Cyrillic alphabet before your trip to Russia can save time and help making new friends. Evgenia Krasnikova (EK): Yes, I was born here, and have lived in Moscow now for over 20 years. (SMN): What are some of your favorite museums in Moscow? 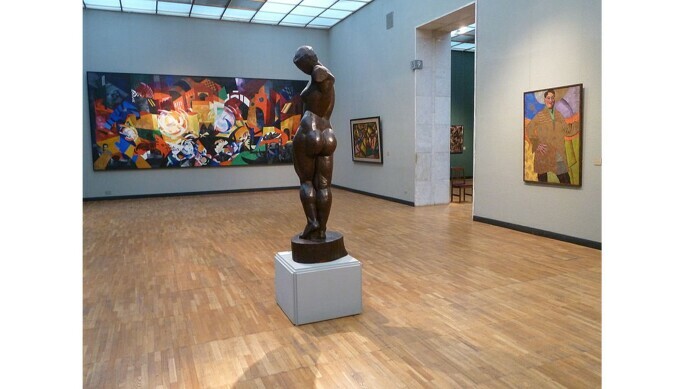 (EK): Certainly, my top favorites include The Pushkin State Museum of Fine Arts, Tretyakov Gallery and New Tretyakov, Garage Museum of Contemporary Art, Museum of Russian Impressionism, Institute of Russian Realist Art, MMOMA, and the Jewish Museum and Tolerance Center. (SMN): Besides the well-known cultural destinations and major museums, what are some hidden gems of Moscow most visitors don't know about? (EK): One of my favorite hidden gems is the skating rink in the Red Square. Unfortunately it’s only open in the winter but if you're here then it's an absolute must! Other places to visit include the Melnikov House and Ryabushinsky House (also known as the Gorky House-Museum), which has a stellar collection of art deco and art nouveau decorative objects and interiors. (SMN): What are some other highlights that you recommend? 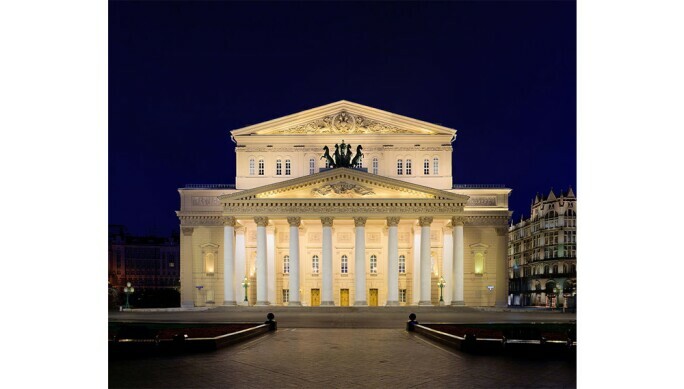 (EK): While you’re in Moscow you have to make sure to visit the beautiful theatres; Bolshoi Theatre and Stanislavsky Theatre. The Stanislavsky Theatre isn’t as beautiful as Bolshoi but it's often easier to secure tickets for performances. (SMN): What are some of your favorite places to dine in Russia? (EK): A definite classic is Café Pushkin, while Severyane, Remy Kitchen Bakery, and CutFish are new favorites worth making reservations for. 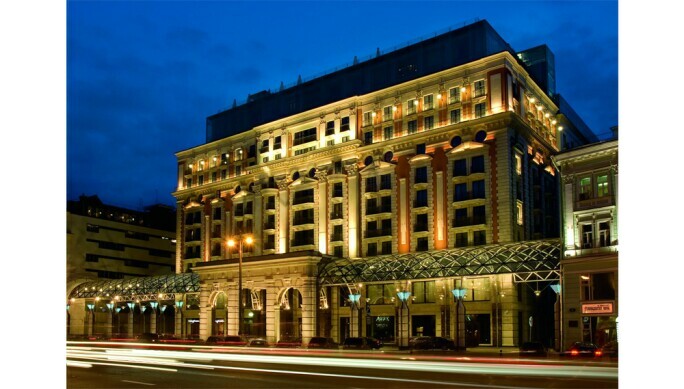 (EK): There are a lot of great places to stay when you’re visiting Moscow but I would recommend either the Four Seasons or Metropol. If you are looking for more affordable options then I would recommend the Golden Apple Hotel or the Mariott Courtyard. (SMN): In your opinion, what is one of Moscow's most noteworthy annual or seasonal events? (EK): One of my favorite events is Moscow’s New Year celebration! We are one of the first in the world to celebrate and given the long, dark winters, it's a great reason to come together and celebrate. (SMN): In general, what is the best time of year to visit? (EK): If you want to visit during the winter and see Moscow covered in snow then I recommend December to February. But if you prefer warmer conditions, then be sure to visit between May and September; that’s the best weather! (EK): Uber is fantastic in Moscow, though our local service - Gett taxi app - is also very reliable. Taxi’s in Moscow are very cheap so people usually prefer this transportation to the rest. (SMN): What are some final tips you can offer our readers before they go to Moscow? 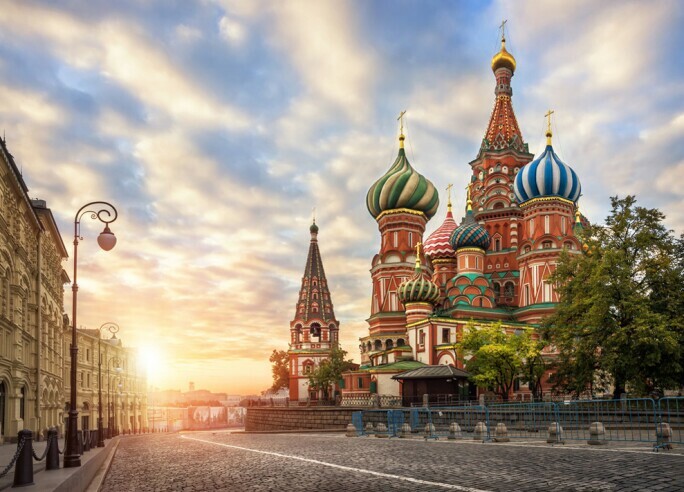 (EK): All of the main museums in Moscow - the Pushkin, the Tretyakov Gallery, Garage, and the Russian Impressionism Museum, and more - organize tours. They are often excellent and it will make your visit much more memorable and educational. Evgenia Krasnikova was born and raised in Moscow, Russia and attended Moscow State University where she received her MBA. For the past seven years she has been working as a journalist for Business Week Magazne Russia, a travel and leisure magazine, and Slon, a Russian business newspaper. 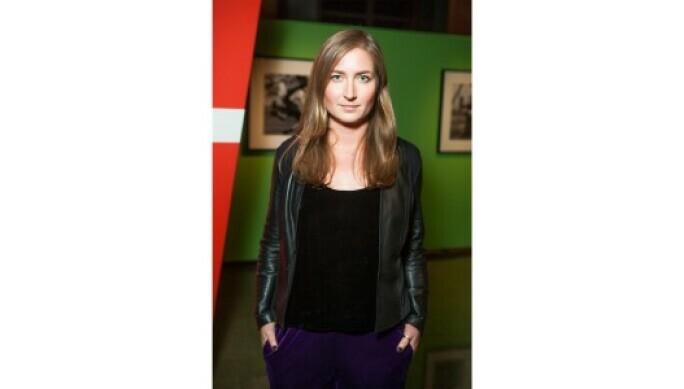 She was appointed the Administrative and Financial Officer at Sotheby's Russia in 2012.